All eight Democratic gubernatorial candidates will be at tonight's debate. From left: Tony Evers, Matt Flynn, Mike McCabe, Mahlon Mitchell, Josh Pade, Kelda Helen Roys, Paul Soglin, and Kathleen Vinehout. Wisconsin State Superintendent of Public Instruction Tony Evers won the Democratic primary for governor. He will face-off with Gov. Scott Walker (R) in November’s general election. He beat out seven other Democratic candidates vying for the chance to challenge Walker. 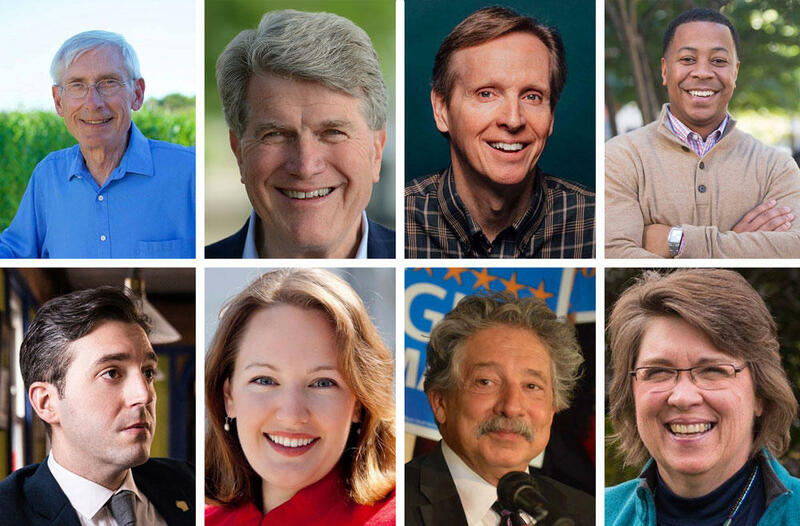 Here’s a look at the eight Democratic candidates - in alphabetical order - in the Wisconsin governor race. 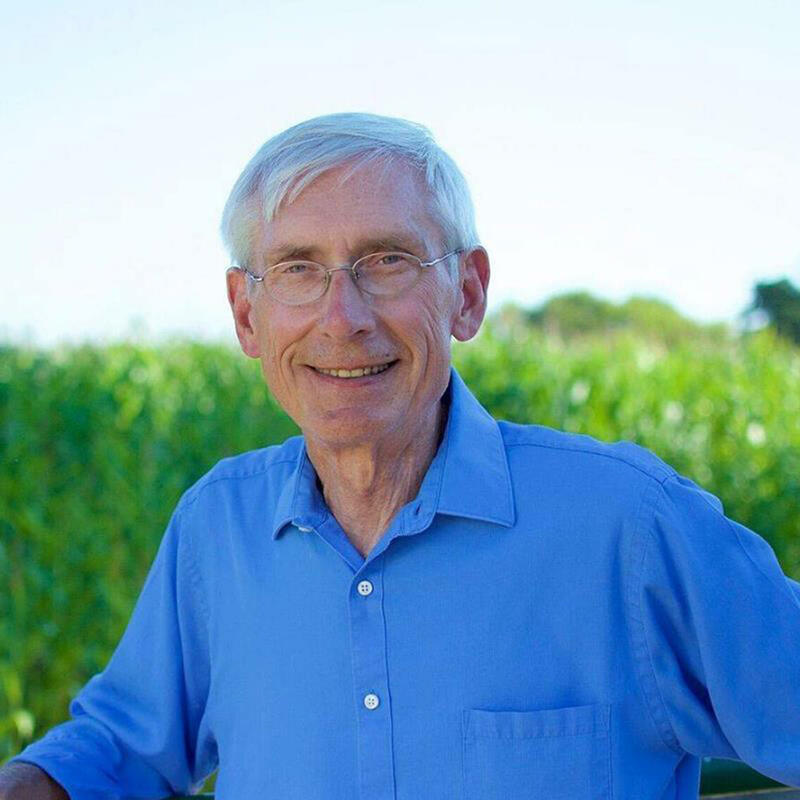 Tony Evers is the Wisconsin State Superintendent of Public Instruction and has been elected to the office three times. His first priority as governor would be education. Learn about other issues Evers would tackle. From teaching to running school districts, Evers has been in education his entire adult career. He was the Deputy State Superintendent of Public Instruction from 2001 to 2009. Prior to that, Evers was the chief administrator of Cooperative Educational Service Agency 6, which serves school districts in east central Wisconsin. He was also a curriculum auditor for Texas, California, Indiana, Kansas and Ohio. Evers attended the University of Wisconsin-Madison and resides in Madison. Learn more about him here. 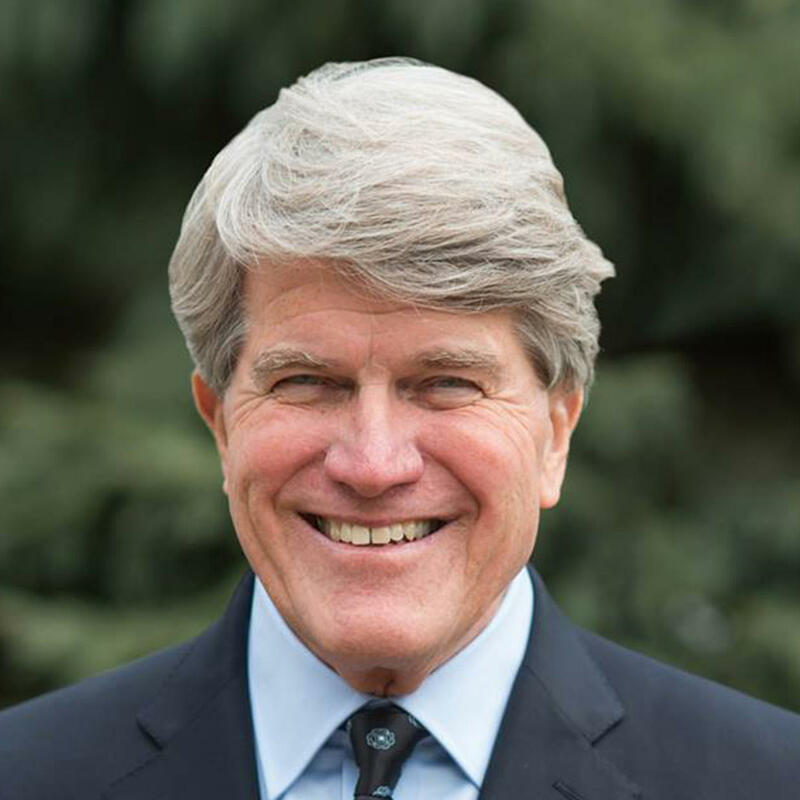 Matt Flynn is the former Chair of the Democratic Party of Wisconsin. He’s also a Navy veteran and attorney. If elected governor, he would file suit to end Wisconsin's contract with Taiwanese electric giant Foxconn. He would also address wages and education. After being honorably discharged from Navy, Flynn attended law school and started a career in Milwaukee. Most recently, Flynn was a partner in the Milwaukee law office Quarles and Brady, where he handled many complex controversial cases. He was the Chair of the Democratic Party of Wisconsin from 1981 to 1985. He attended law school at the University of Wisconsin-Madison. Flynn resides in the Milwaukee area. Learn more about him here. 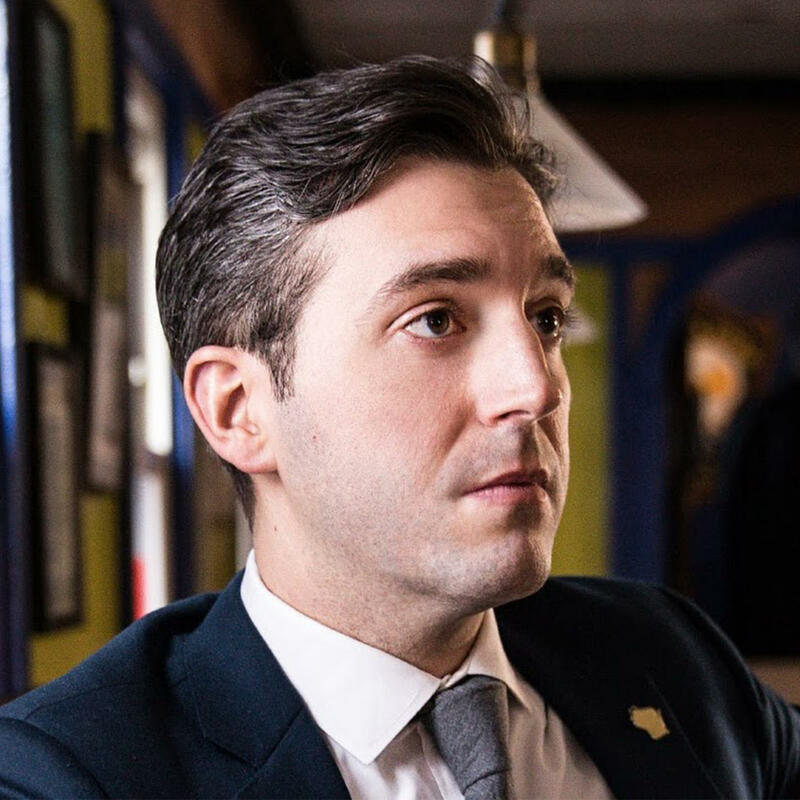 Mike McCabe is the former executive director of the Wisconsin Democracy Campaign, a nonpartisan watchdog group that tracks money spent in state elections. 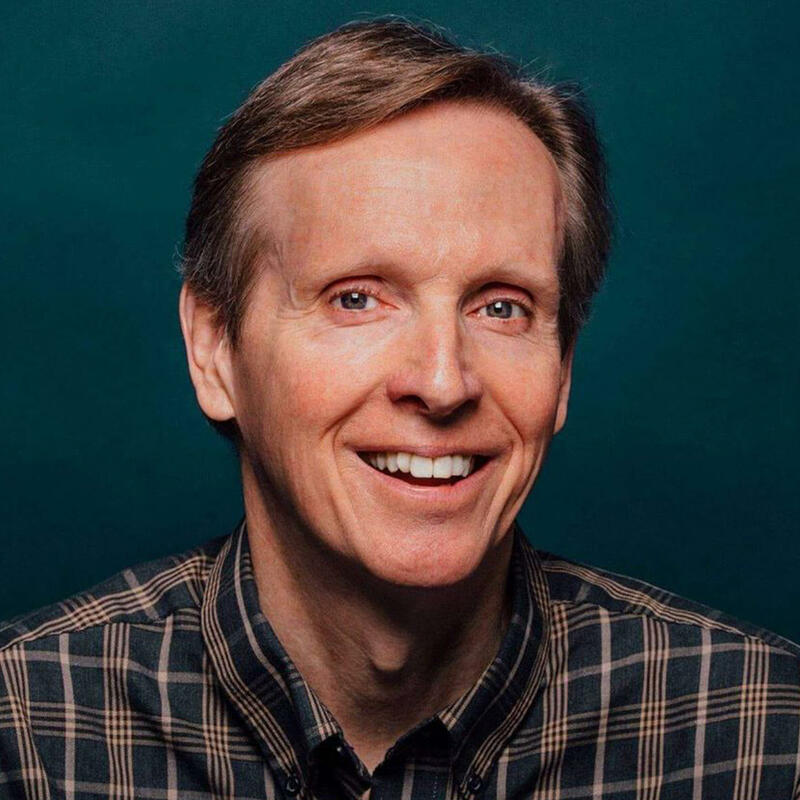 He is the founder of Blue Jean Nation, a nonpartisan group that aims to get more regular people involved with the government and was inspired by McCabe’s book, Blue Jeans in High Places: The Coming Makeover of American Politics. As governor, he would address economic inequality and empower the middle class. Learn about other issues he would focus on. McCabe also worked as a communications director and legislative liaison for the Madison Metropolitan School District, a newspaper reporter, and legislative aide for several Republican members of the Wisconsin State Assembly. He attended journalism school at University of Wisconsin-Madison. McCabe resides in the Madison area. Learn more about him here. 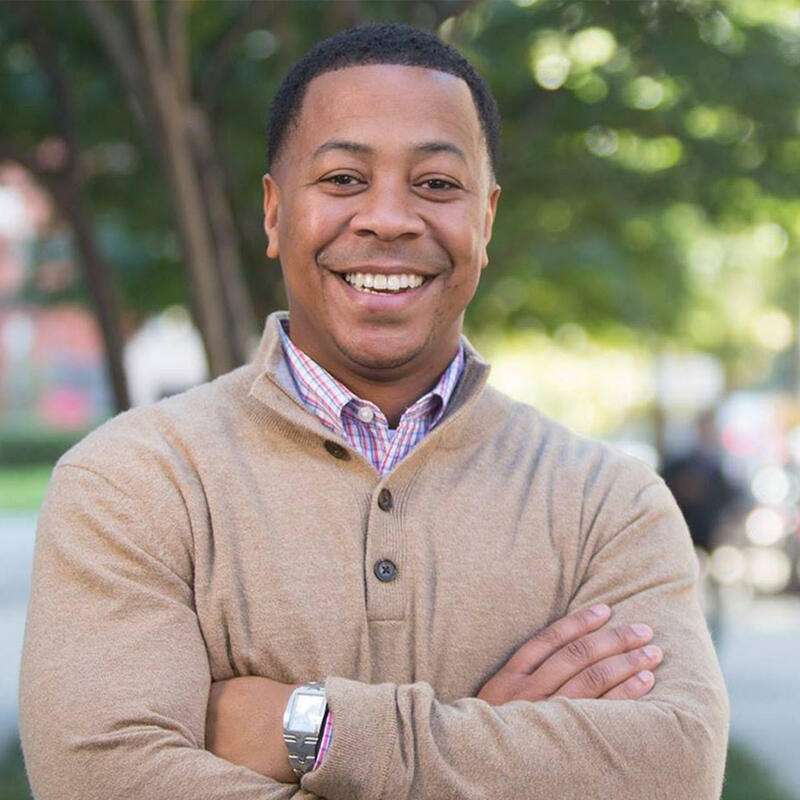 Mahlon Mitchell is the president of the Professional Fire Fighters of Wisconsin, becoming the youngest and first African American to hold the position. He says he would push for universal health care in Wisconsin if elected governor. Learn more about the issues he'd address. For more than 20 years, Mitchell has been a firefighter. Somewhat of a family tradition, as both his brothers are also firefighters. He served as director and counselor at the Wisconsin Alliance for Fire Safety’s Burn Camp and as an outreach coordinator with Briarpatch and Youth Services of Southern Wisconsin, helping at-risk youth find services in their community. In 2012, Mitchell was the Democratic nominee for Lieutenant Governor in the recall election. 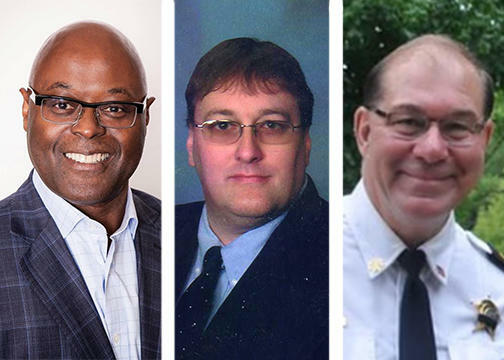 Recently, he helped pass two pieces of legislation aimed to insure firefighters if they fall ill or become disabled on the job and cover the health premiums of the families if a firefighter dies on duty. Mitchell attended Mount Senario College. He lives in Fitchburg. Learn more about Mitchell here. Josh Pade formerly worked for the J.Crew corporation in New York. He grew up in Kenosha. If elected, Pade would aim to invest in green jobs. Learn about his plans to take Wisconsin in a new direction. As a pro bono attorney for Legal Services NYC, he helped people get government assistance to cover damage to their homes caused during the 2012 Hurricane Sandy. Pade’s held a range of positions at a variety of organizations, including merchandiser and manager at Festival Foods and investigative coordinator for the American Red Cross. He attended University of Wisconsin-Eau Claire and Suffolk University Law School in New York. Pade resides in Milwaukee. Learn more about him here. 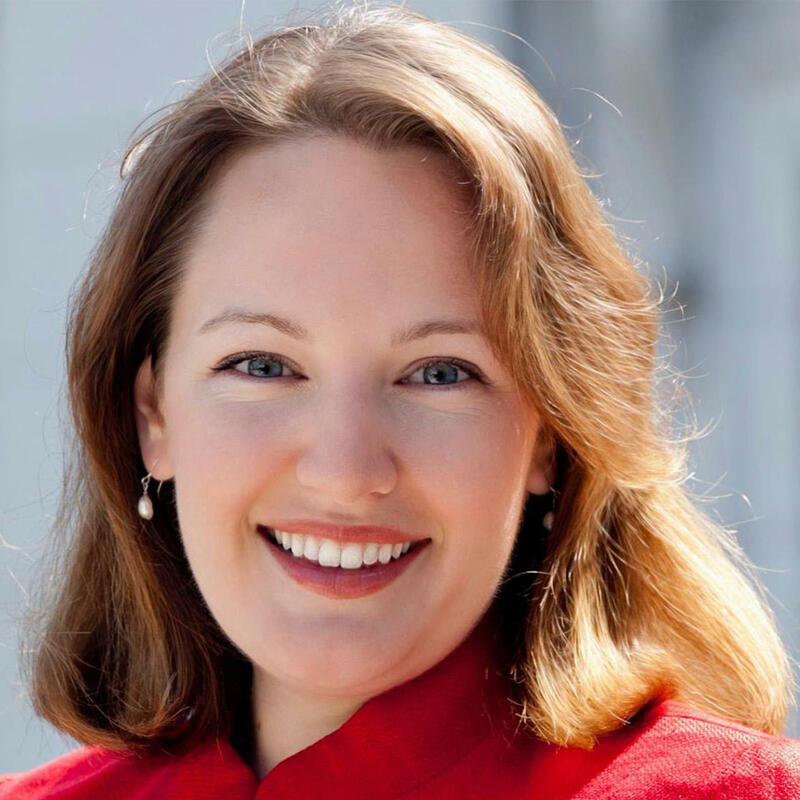 Kelda Roys is a former state representative and the current CEO and founder of OpenHomes, a Madison-based startup aiming to automate the process of buying and selling homes. As governor, Roys would work to end Wisconsin's school voucher program. Learn about more issues she would tackle. As an attorney, she helped free wrongfully convicted prisoners through the Wisconsin Innocence Project. Roys also played a role in passing the BPA Free Kids Act, a bill that banned Bisphenol-A or BPA (a harmful chemical found in plastics) from appearing in children’s food or beverage containers in Wisconsin in 2010. She spent four years as executive director of NARAL Pro-Choice Wisconsin, a non-profit working to make abortions widely accessible. She attended New York University and University of Wisconsin Law School. Roys lives in the Madison area. Learn more about her here. 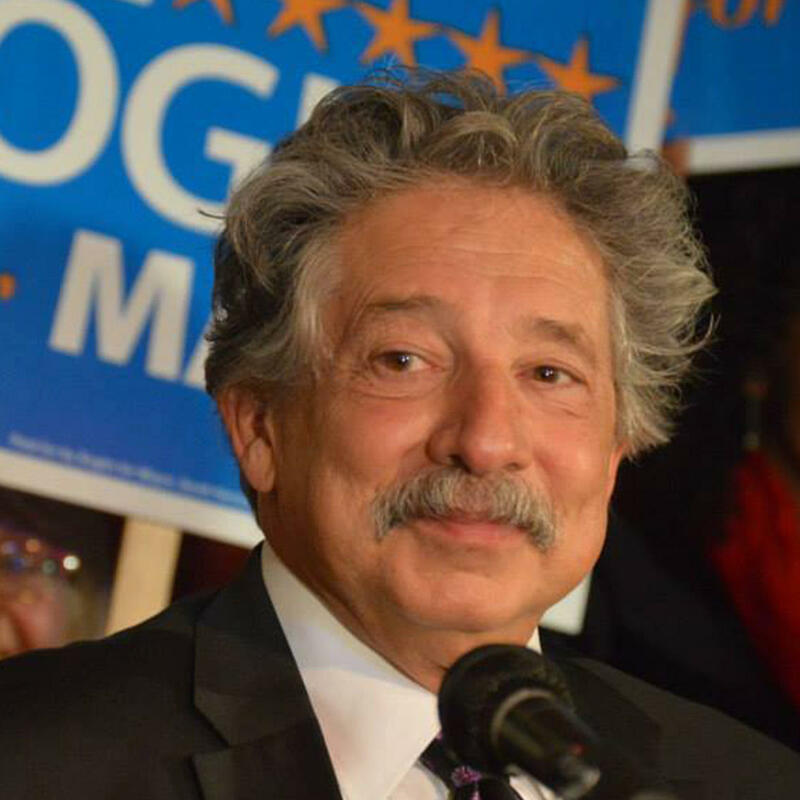 Paul Soglin is the mayor of Madison and has been elected to the office nine times. If elected governor, he would increase taxes to pay for schools and roads. Learn more about the issues Soglin would address. As Madison’s mayor, Soglin raised the minimum wage, increased affordable and senior housing, and hired more women and people of color. Throughout his career, he’s been elected to the Madison Common Council, served as a financial advisor at Lincoln Financial and as the administrator at Epic Systems. Soglin went to University of Wisconsin-Madison and University of Wisconsin Law School. He lives in Madison. Learn more about Soglin here. Kathleen Vinehout is a Democratic State Senator. She’s been elected to the office twice. If elected governor, she would offer free tuition for two-year and technical colleges. Find out other issues she'd address. Her political career began in 2006 when she ran for State Senator and won. Before becoming a senator, Vinehout taught and directed the Health Services Administration program at the University of Illinois at Springfield. She is the former director of Visiting Nurse Association in St. Louis. Vinehout has graduate degrees in Health Services Research and Public Health and an associate degree in Agriculture. She resides in Alma. Learn more about Vinehout here. 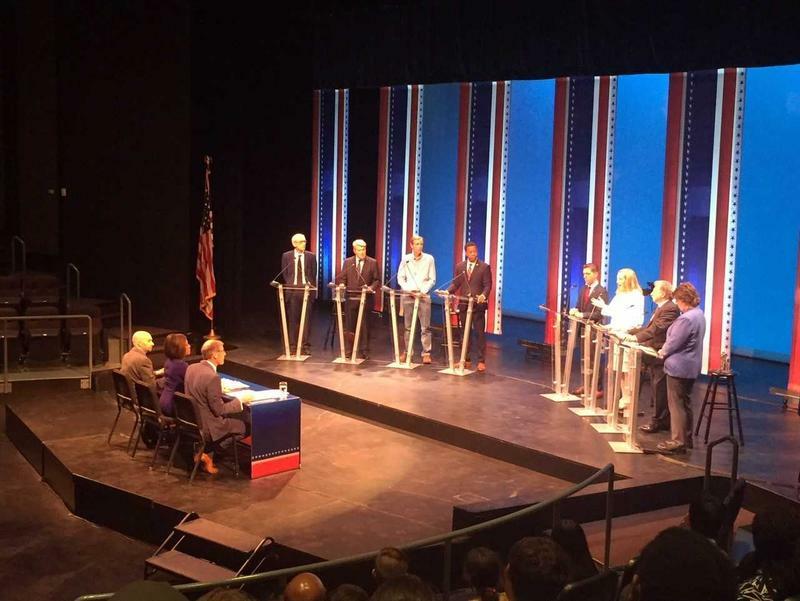 >> Listen to the Democratic gubernatorial debate. Democrat Earnell Lucas won Tuesday's partisan primary for Milwaukee County Sheriff. He beat two other Democrats running for sheriff, Acting Sheriff Richard Schmidt and Milwaukee County Deputy Sheriff Robert Ostrowski. Lucas will likely win the Nov. 6 general election, as no Republicans ran in the primary. However, there still may be Republican write-ins. State Sen. Leah Vukmir defeated former Marine Kevin Nicholson to win the Republican Wisconsin U.S. Senate primary. 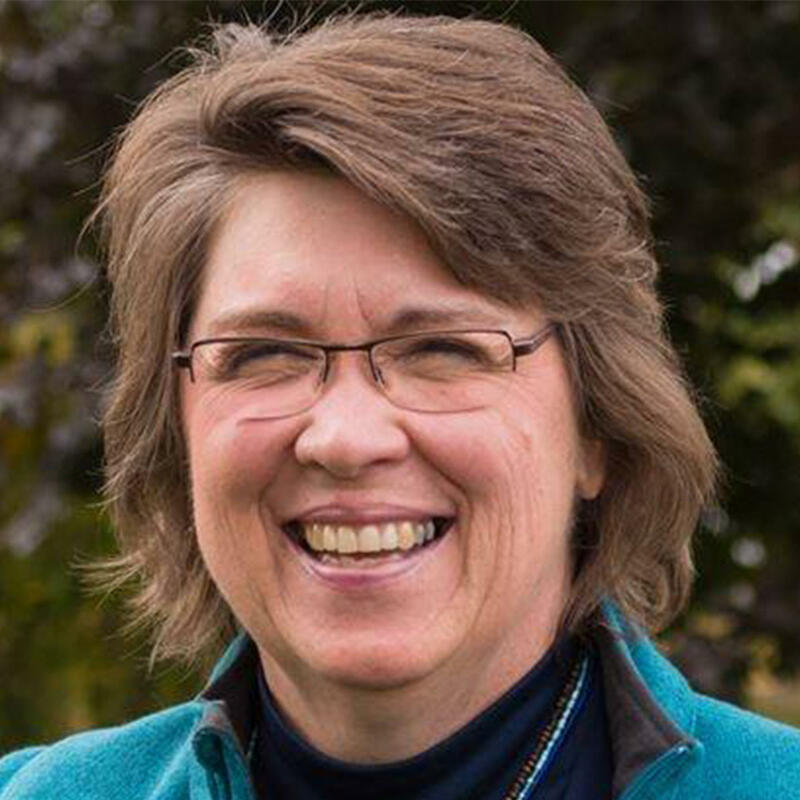 She will now challenge Sen. Tammy Baldwin (D) in November’s general election. 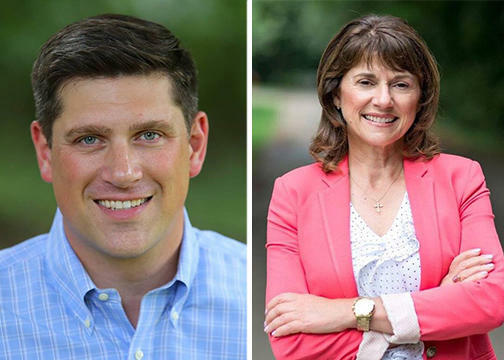 Here's a look at the five Republican candidates - alphabetically, beginning with Kevin Nicholson and Leah Vukmir - running for U.S. Senate in Wisconsin.